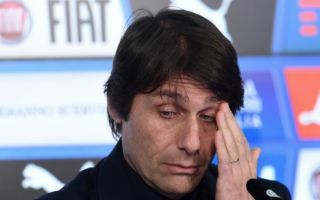 Chelsea manager Antonio Conte has been heavily criticised by pundit Garth Crooks for allowing Nemanja Matic to leave the club for Manchester United last summer. The Serbia international has shone for United since his somewhat surprise move, which followed a strong campaign at Stamford Bridge last term. 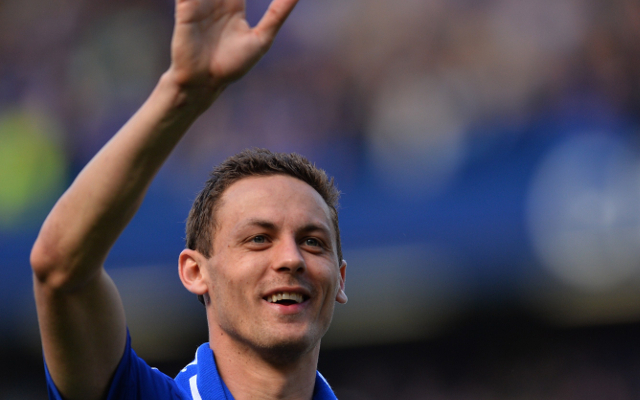 Matic had long been a key player at Chelsea, and once again shone for them as they won the Premier League title and reached the FA Cup final under Conte in 2016/17. Crooks admits he cannot understand why Conte let Matic go, and Chelsea have certainly looked weaker for it with a series of unconvincing signings to replace him in midfield. Tiemoue Bakayoko, Danny Drinkwater and Ross Barkley have all joined since Matic’s departure, but none have come anywhere close to the level of the 29-year-old, whose performance for United against Brighton at the weekend impressed Crooks tremendously. Discussing his form, Crooks said that Matic’s transfer has both weakened Chelsea and strengthened United immensely. ‘Can anyone explain why Antonio Conte sold Matic to one of his main rivals? I didn’t understand it at the time and it makes even less sense to me now. Against Brighton the Serbia international was imperious,’ Crooks wrote in his column for BBC Sport.